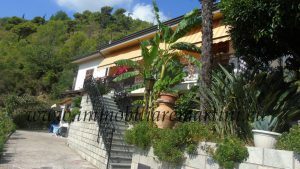 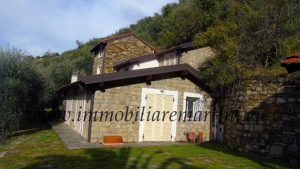 Two-storey villa in Sanremo with 5000 square meters of land, entrance, living room, a kitchen, 4 bedrooms, 3 bathrooms, 1 wardrobe room and 4 parking spaces. 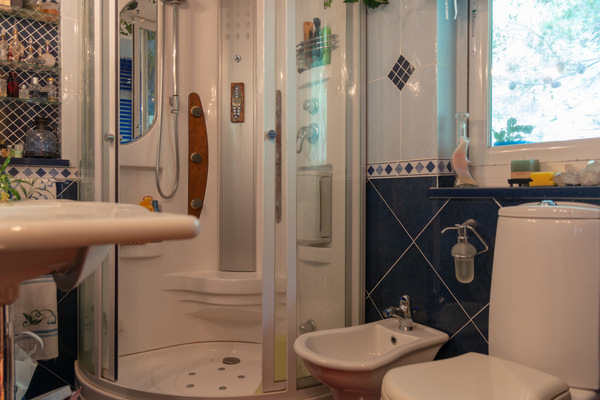 Including a small outbuilding of 50 square meters that can be expanded up to 90 square meters. 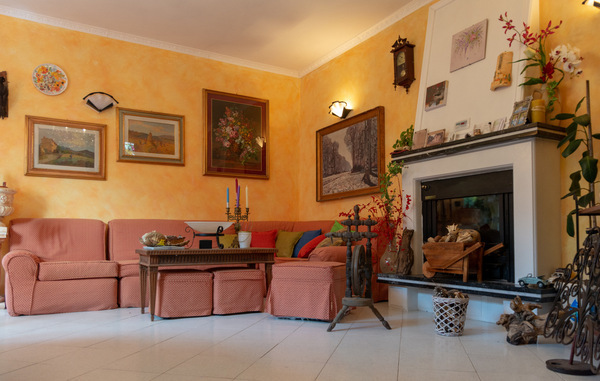 Heating by gas boiler, pellet and wood burning fireplace. 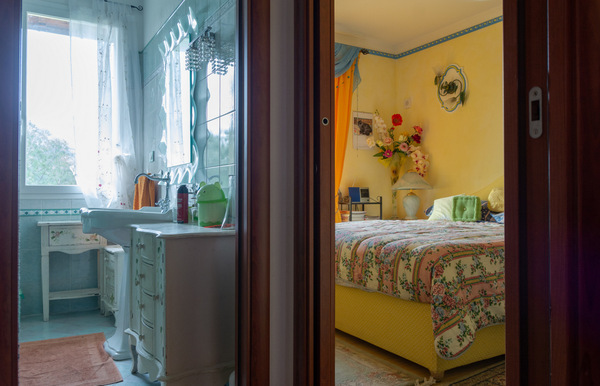 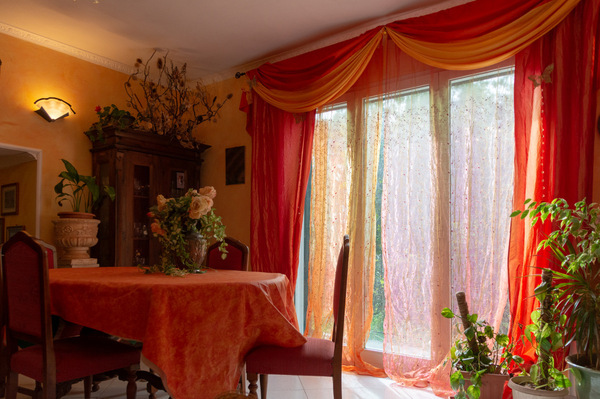 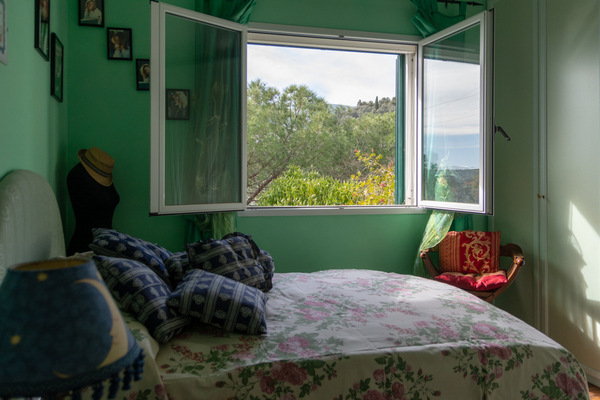 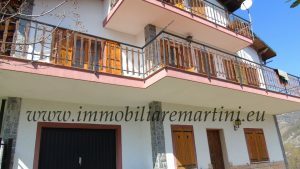 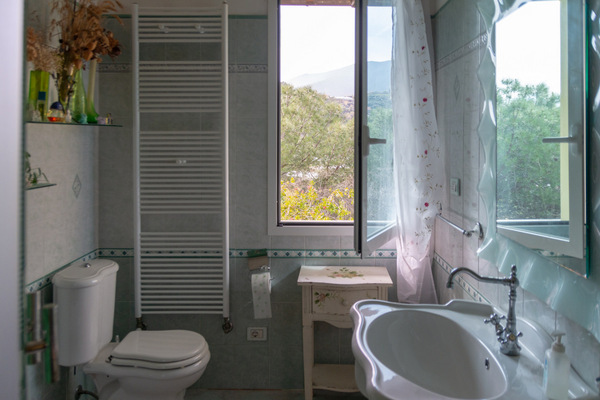 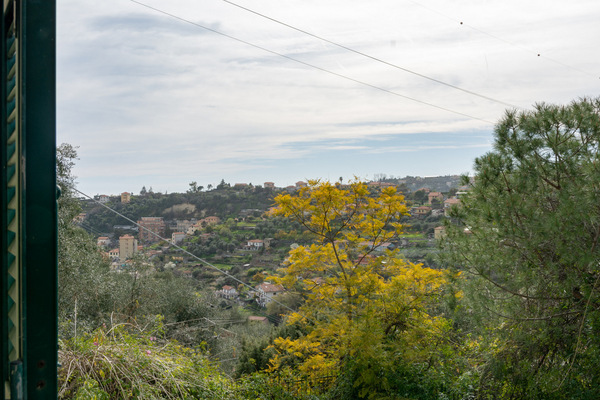 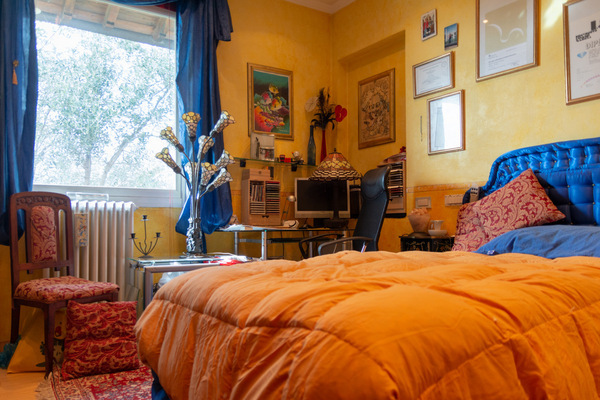 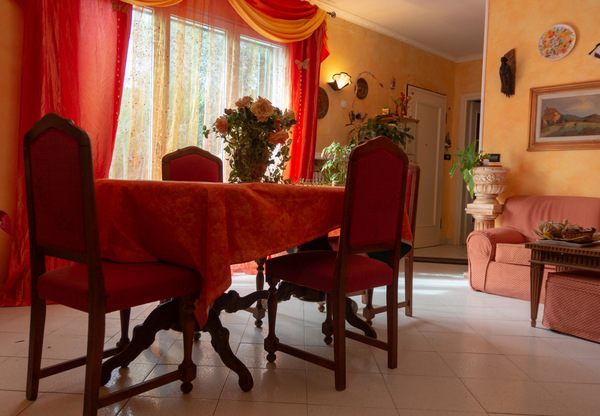 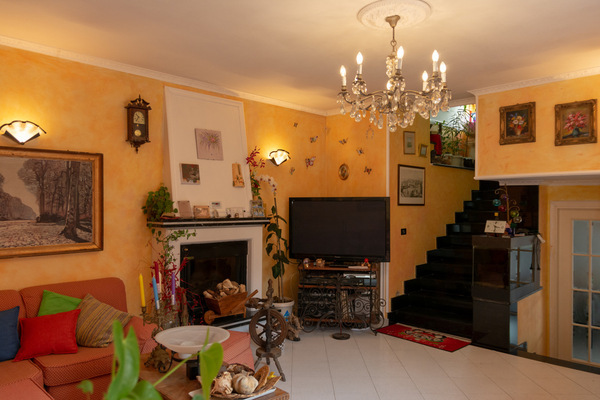 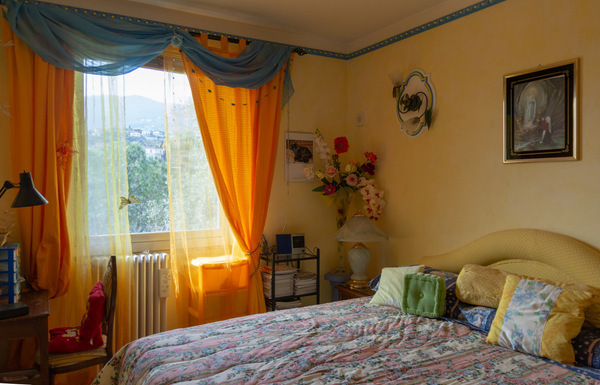 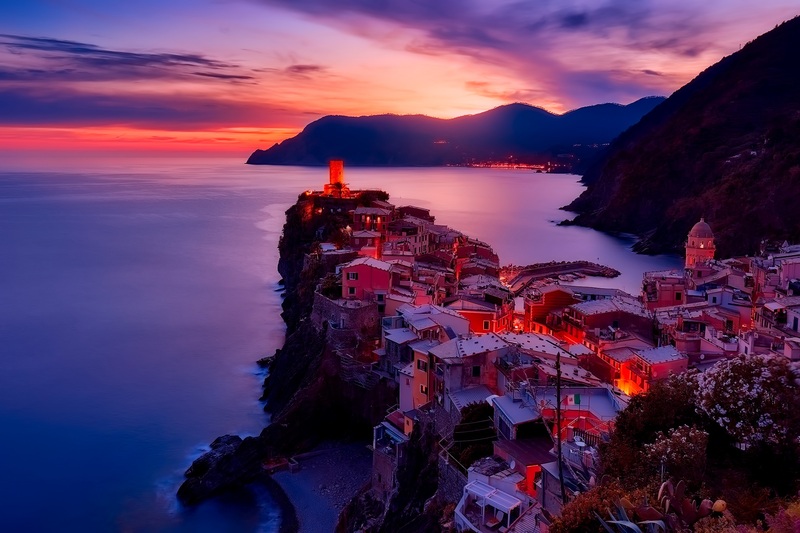 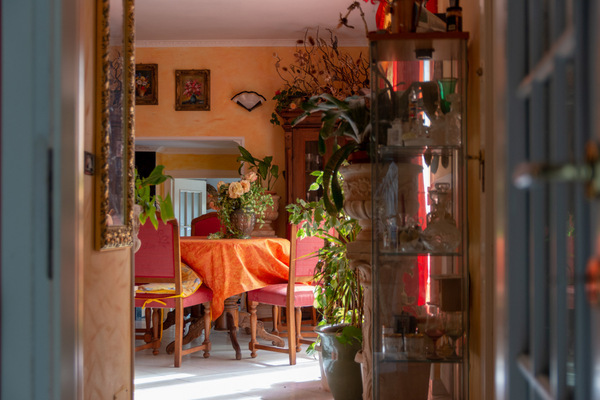 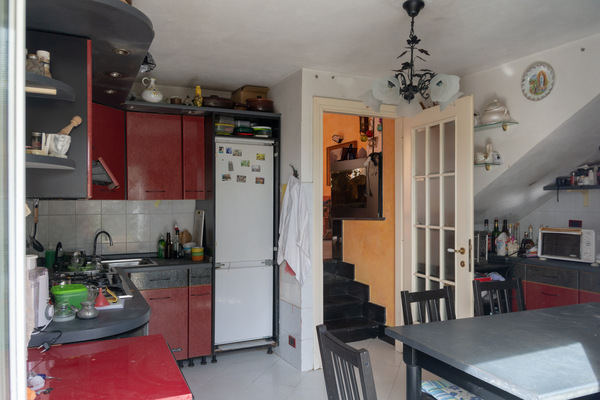 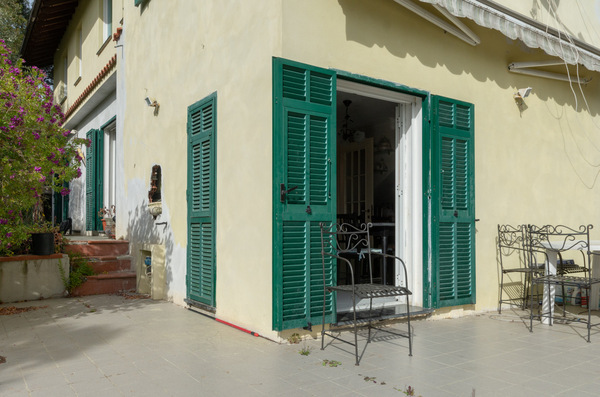 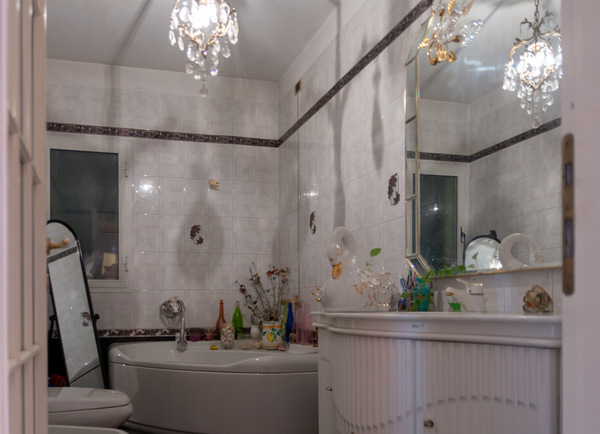 The property is 10 minutes from the center of Sanremo.